Why does Jony Ive ride around in a Bentley? Cult of Mac will tell you. 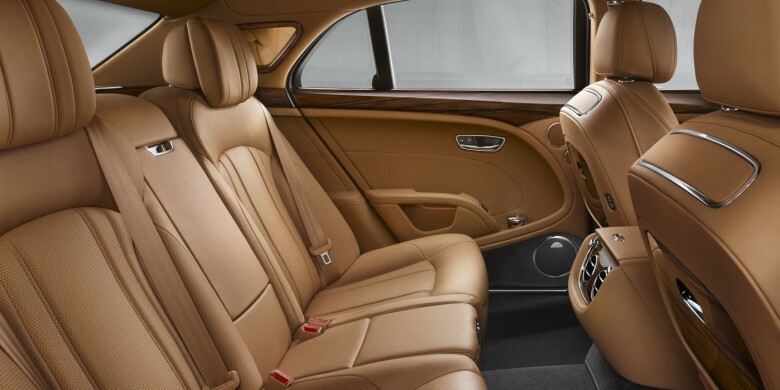 Why does Jony Ive, Apple’s chief designer, ride around in a chauffeured Bentley? It’s not like he doesn’t enjoy driving. It’s not because he’s incredibly wealthy, either. 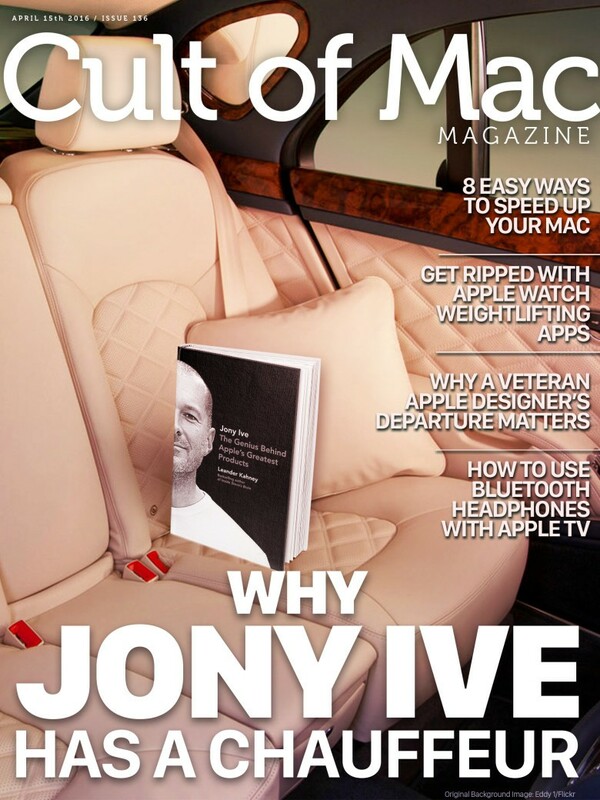 Our very own Leander Kahney thinks he’s got Ive’s ride along motivation down, and you can read all about it in this week’s Cult of Mac Magazine, along with great stories covering 8 ways to speed up your Mac, getting ripped with your Apple Watch, why a veteran designer’s departure from Apple matters, and how to use your own Bluetooth headphones with Apple TV for a much more private experience. All that and much more in another awesome issue of Cult of Mac Magazine, available now for download. Here are the week’s top stories. Maybe the Apple Car really will be all about redefining the user experience. Plus: Project Titan keeps getting bigger and How Apple Car could shake up the automotive world. 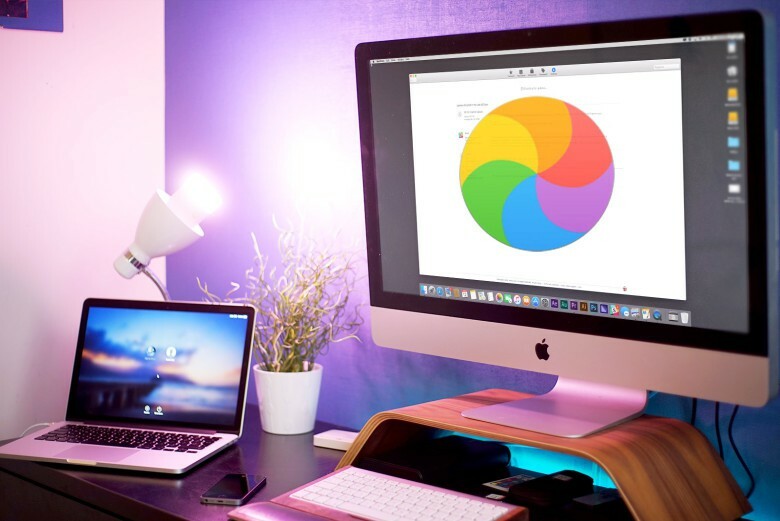 We all know a Macs are reliable and snappy. But, as with all computers, the trusty Macintosh can become sluggish after a while. These useful tips will help set things right. 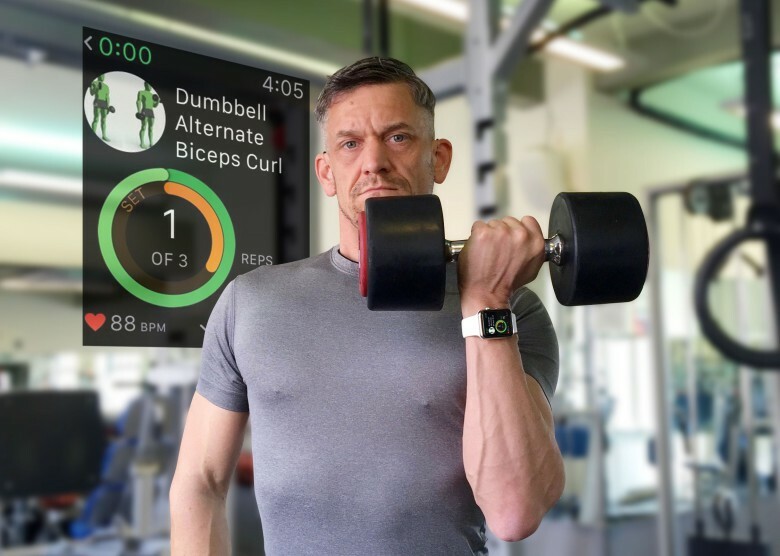 Fitness is not just about walking, running and cycling, despite what your Apple Watch may have you believe. Strength training is also important. Without it, your fitness routine is like a one-hand clap. Whether you are aiming for a ripped beach bod or just to improve your overall health, you need to pump some iron. 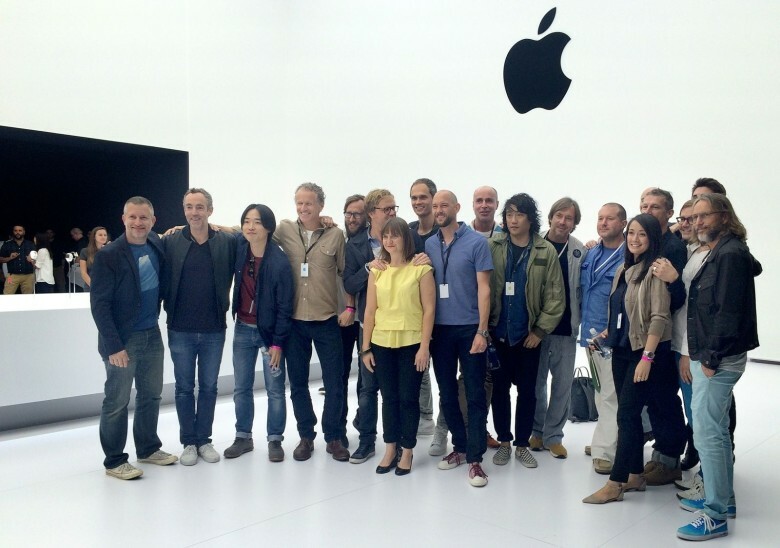 Like the Mafia, no one ever leaves Jony Ive’s design studio. But that didn’t stop this veteran Apple designer from defecting to GoPro. 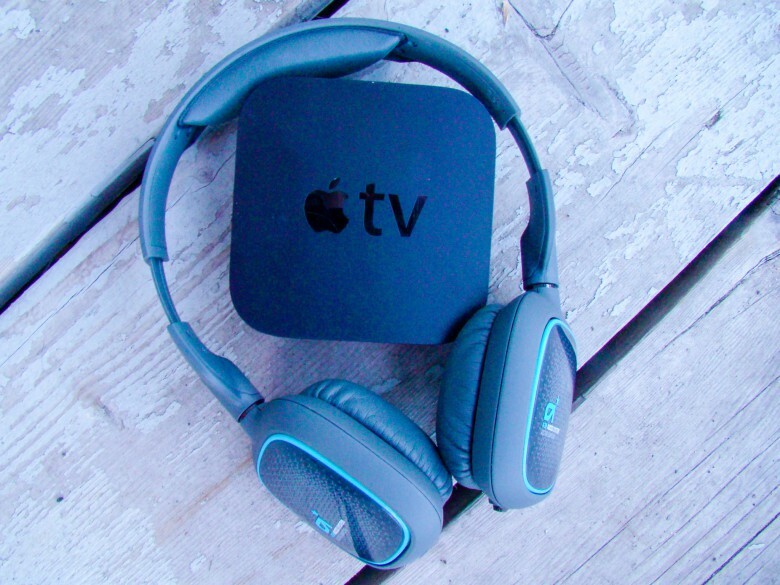 You probably know the new Apple TV works with devices like the Siri Remote, game controllers and even keyboards. But maybe you didn’t twig to the fact that it also lets you use Bluetooth headphones. There’s even more great content in this week’s fantastic issue of Cult of Mac Magazine, so grab your own copy today. It’s as perfect as a pansy on your iPad.